Dr. Jason Golightley, a Midland chiropractor, explains, “We believe that nutrition and wellness can help you achieve overall health and optimal function. Therefore, we provide natural health care for your entire family so you can get well and stay well together!” At Golightley Chiropractic our interest is always your best interest. 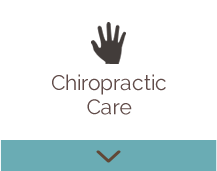 With gentle care, your spine can reshape itself so that you can heal, function and live your best life. you need to heal and overcome a variety of health challenges. can help you regardless of your condition. Sports Injury Care: Sprained ankles, Knee injuries, Rotator cuff/shoulder injuries and more. 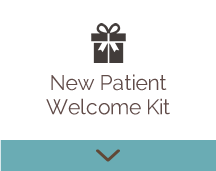 Wellness Care: Wellness Programs available and created for your specific individual needs. 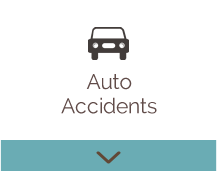 Automobile Accident Care: Whiplash, Neck pain, Back pain, Stiffness and other related injuries. Thank you so much for seeing me right away and helping me feel better. Very satisfied. Very polite staff. Very professional doctor and office staff. Very nice and it made me and my daughter feel comfortable. Absolutely loved the care received, such great explanations! After the first visit I felt amazing! Definitely 100% satisfaction. Everyone is super friendly and professional. Great visit and will definitely refer to everyone I know! Dr. Golightley and his staff are wonderful people. Very helpful and friendly. Very nice job i really enjoyed my first visit and looking forward to many more! 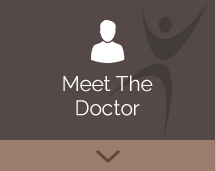 Very friendly staff and excellent care from Dr. Golightly. It was a pleasure to meet the staff and to see that each person was willing to listen and wait as I needed time to re-group. The staff was helpful and caring. Very professional great customer service! I felt very comfortable with all that took place. I was most impressed with the atmosphere of the office: the physical atmosphere and the atmosphere the staff created. Good job.